Ever a club favourite, Happy Laps never fails to put a smile on everybody's face. One of the best value events for our club members. You have the opportunity to drive your everyday car on Lakeside Raceway under a controlled and safe environment on a speed regulated track. $30 gets you a full buffet breakfast, followed by approximately 20-30 minutes of track time. (Sometimes we get more as a bonus). Depart by 9 am giving you the full day to yourself. Remember this is NOT a track day, speeds are regulated and no helmets or safety clothing are required. 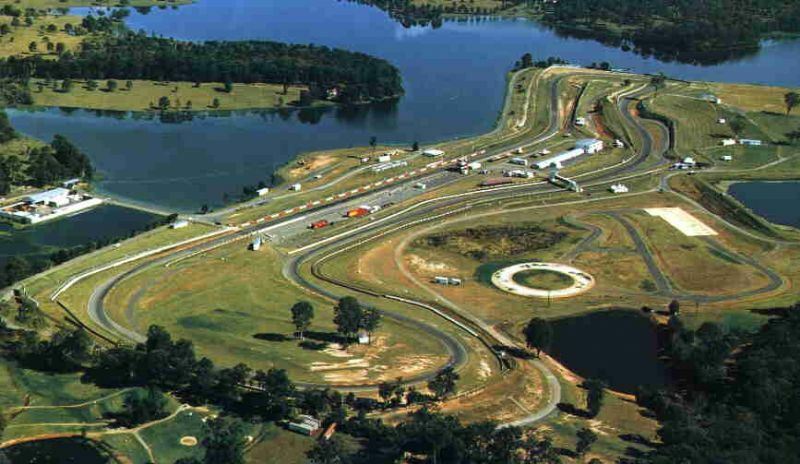 It's an opportunity to drive your own vehicle on Lakeside Raceway and experience driving at a slightly more spirited pace than you can on public roads.